Podcast Episode 12 – Summer Ale & Watering Holes! 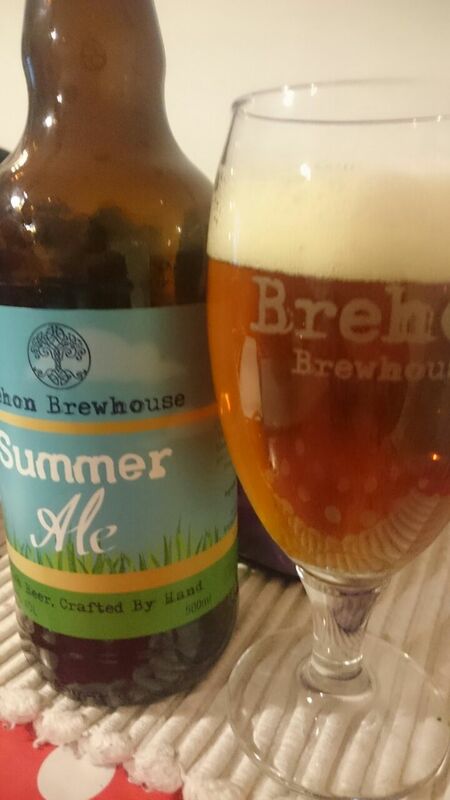 In the current instalment of the Irish Beer Snob podcast, our intrepid beer explorers talk through the latest news in the Irish Craft Beer Scene, and review Brehon Brewhouse’s Summer Ale. We also opened out to our audience to give us their favourite watering holes wherever they may be to share with our audience. There are some great beery spots on the list which is by no means a complete list. The RSS for our feed is Http://irishbeersnob.libsyn.com/RSS please add this to your favourite Podcast Player to get our updated episodes directly to your device.